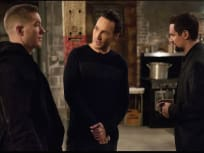 On Power Season 3 Episode 10, Ghost and Tommy put their kill Milan plan into action, while Knox tries to prove Angela is the mole. 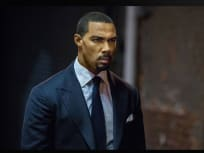 On Power Season 3 Episode 7, Milan puts Ghost and Tommy on the clock, while Angela deals with the fallout from Lobos's murder. 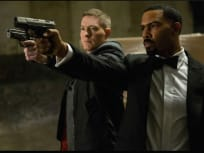 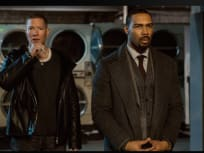 On Power Season 3 Episode 6, Tommy and Ghost enlist Tasha's help as they look to get rid of Lobos, while Angela and company attempt to get him to safety. 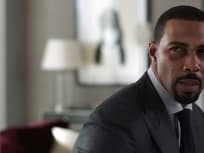 On Power Season 3 Episode 5, Ghost finds out about Ruiz from an unlikely source, while Holly makes a bold decision. 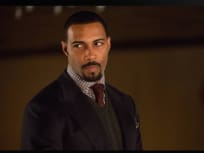 On Power Season 3 Episode 4, Ghost deals with problems at home, problems with Tommy and issues at the club. 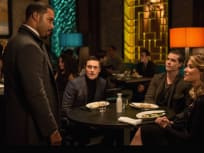 "I Got This on Lock"
On Power Season 3 Episode 3, Tasha helps Tommy and Holly, while Ghost and Angela hit another speed bump. 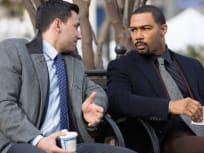 On Power Season 3 Episode 2, Ghost and Angela take a big step forward, while Holly tries to help Tommy with the business.